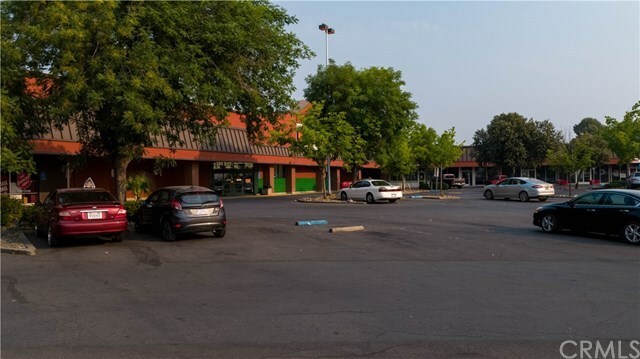 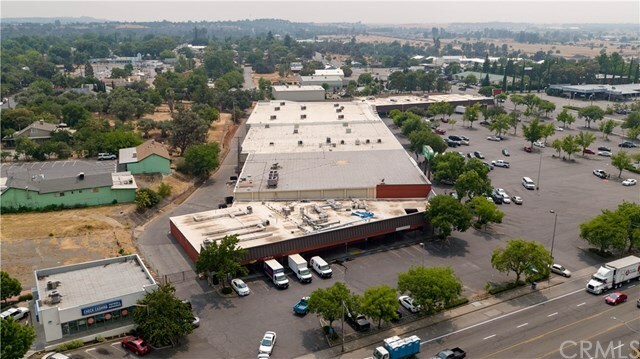 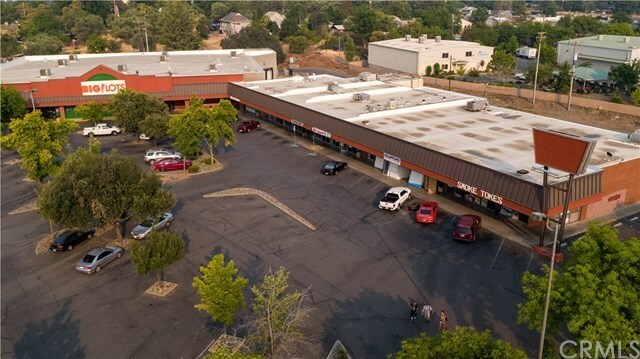 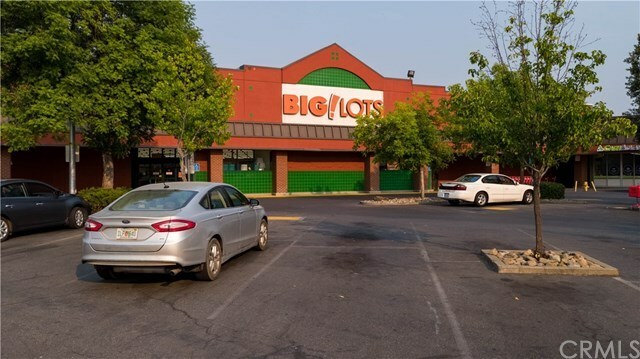 Office Space avail for lease - 1800 Sq Ft Multi-unit Retail commercial property, prime location, high traffic with two major Anchors, Big Lots and Dollar Tree. 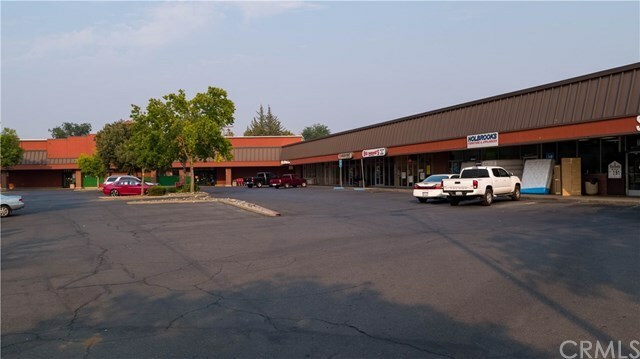 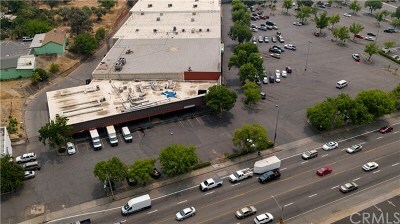 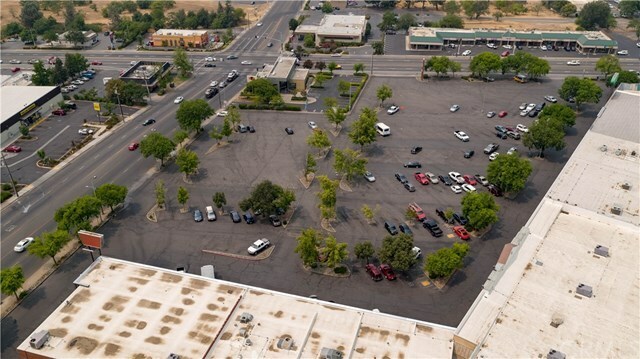 Perfect for start up business or 2nd location. 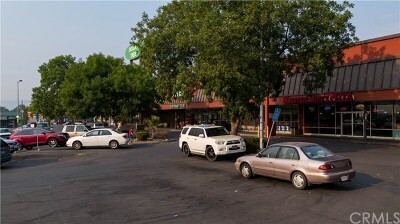 One of the best spaces in Oroville, right off the main drag. Sizable parking lot, near public transit. Easy access to and from the Hwy.